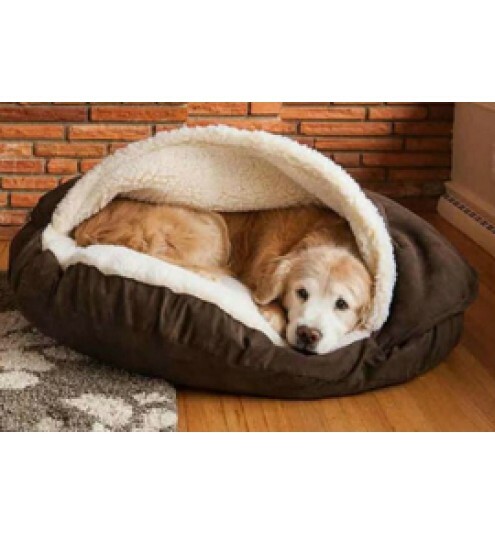 Pet beds can get dirty and smelly really quickly. This refreshing washing liquid will leave your pets happily snuggle up in their clean beds. Blend Essential Oils into shampoo and store in a 250 mL plastic bottle. Use as a liquid detergent when washing your pets bedding.